Last Saturday afternoon, after completing some much needed tasks at the studio, I ventured out in the cold to experience HarvestFest 2009 in downtown Stillwater. 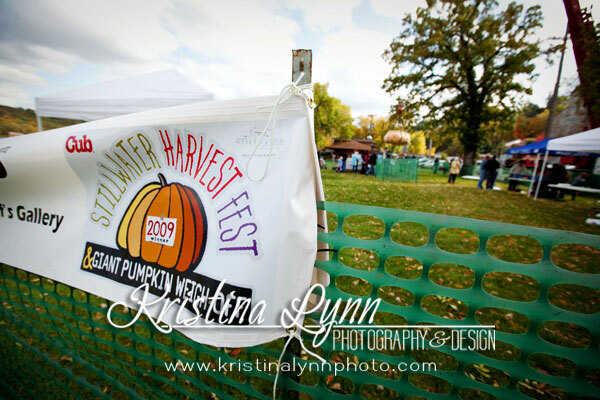 This is an annual event, filled with family fun events (such as the kiddie tractor pull), chili cook-off, beer tasting and the ever popular Pumpking Weigh-off. I’ve NEVER seen pumpkins this huge before! They were all over Lowell Park and some had come great distances to be there. I missed out on most of the activities of the day (darn responsibilities!) but was there for the great pumpkin drop. They hoisted a massive 1300 lb. pumpkin about 5 stories up in the air then dropped it to the ground. I’ve never seen a pumpkin smash like that before! I was quite a ways back, behind the safety fence they had set up, and STILL got nailed with some flying pumpkin goo. It was a pretty cool site to see! Here’s some of the photos from the day. 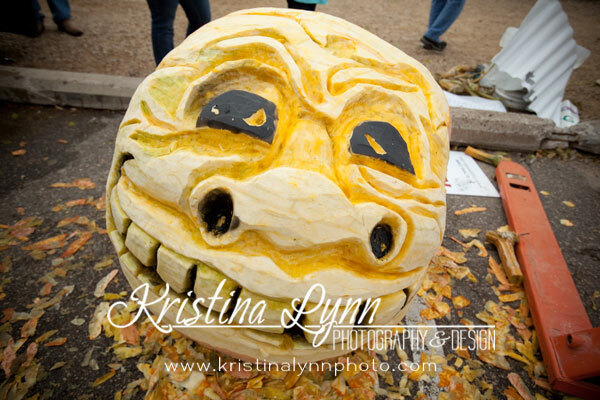 If you’d like to see all of the images (including the ones from the great pumpkin drop! ), check out my online proofing.